GreenPro Lockmsith offers 24 Hour emergency commercial locksmith and business lockout service in Atlanta, Roswell, Sandy Springs, Chamblee, Dunwoody, Brookhaven, Lawrenceville, Norcross, Tucker, Smyrna and all surrounding areas. 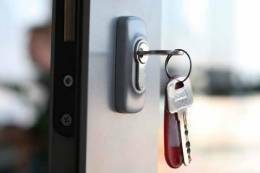 GreenPro Locksmith offers 24 Hour emergency commercial locksmith and business lockout service in Atlanta, Roswell, Sandy Springs, Chamblee, Dunwoody, Brookhaven, Lawrenceville, Norcross, Tucker, Smyrna and all surrounding areas. At GreenPro Locksmith, we understand that every business owner needs to maximize the available time, manpower and resources in order to be profitable and competitive in the marketplace. That is why we are dedicated to ensuring that challenges that may arise from your locks and security system is effectively taken care of in a timely manner. The residents of Atlanta can reduce down time from their security systems or locks by ensuring they subscribe to our locksmith services delivered in an exceptional way. 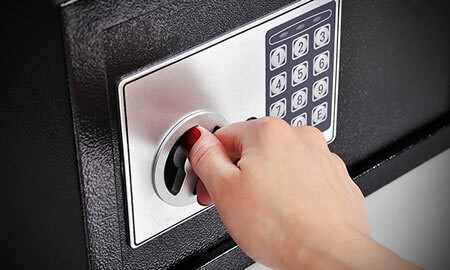 Call us now at 404-609-1773 to schedule commercial locksmith service in Atlanta area. 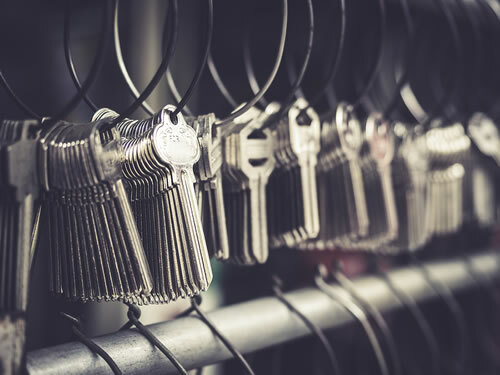 In furtherance to that, a good and trusted commercial locksmith can help you to conduct a security audit in your property. Security audits are required by companies with large and expensive equipments. Establishments and institutions that store information and data for future use also need security audit to secure their documents secured from intruders or burglars. 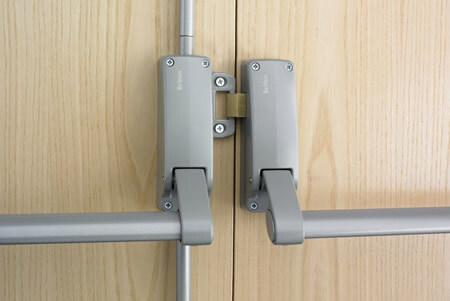 As a business owner, you need high security locks for your file cabinets because of the sensitive and important documents stored in there which should not be compromised. For companies who are interested in upgrading their security systems, we can install state-of-the-art access control systems for them. This can be installed and used in banks and other commercial establishments. We offer a comprehensive range of locksmith services and solutions that are designed to fit the need of residents of Atlanta. For that reason, you need to contact us whenever you need our services because we are available 24/7 for residents of Atlanta and the following service areas: Chamblee, Brookhaven, Norcross, Tucker, Smyrna, Dunwoody, Lawrenceville, Roswell, Sandy springs, and all surrounding areas in the Metro Atlanta Area.